The broader Nifty50 index of National Stock Exchange (NSE) reclaimed the crucial 10,900 level to settle at 10,910, up 48 points or 0.44 per cent. Erasing all its losses, the domestic equity market ended with decent gains on the first trading day of 2019. Aided by buying in heavyweights such as HDFC Bank, HDFC, Infosys and ICICI Bank, the S&P BSE Sensex gained 186 points or 0.52 per cent to settle at 36,255. During the day, the benchmark index hit an intraday high and low of 36,284.04 and 35,888.62, respectively. The NSE's Nifty50 index reclaimed the crucial 10,900 level to settle at 10,910, up 48 points or 0.44 per cent. Out of 50 components, 32 ended in the green and rest 18 in the red. In the broader markets, the S&P BSE MidCap index closed flat at 15,426, down just 12 points. However, the S&P BSE SmallCap index ended 60 points higher at 14,767 levels. Among the sectoral indices, the Nifty PSU Bank index gained over one and half per cent led by Bank of Baroda and Punjab National Bank. The Nifty Realty index, too, surged over 2 per cent led Prestige Estates Projects and Oberoi Realty. Shares of public sector undertaking (PSU) banks gained for the third straight day on hopes of receding bad loans problem. Bank of Baroda (up 4%), Bank of India (up 2%), Oriental Bank of Commerce (up 2%), Punjab National Bank (up 2%) and Union Bank of India (up 3%) hit their respective three-month highs today. Auto major Mahindra & Mahindra (M&M) ended 4 per cent lower at Rs 773 apiece after reporting disappointing sales numbers for December 2018 due to tight liquidity and low buying sentiment. Atul Auto hit an upper circuit limit of 20 per cent at Rs 348.20 after the company posted a strong 50 per cent growth in sales numbers for December 2018. The three-wheeler manufacturer sold 4,332 units in December against 2,890 units in the same month last year. The company’s total vehicle sales during December quarter grew 39 per cent at 13,808 units, as compared to 9,922 units sold in the previous year quarter. On the global front, most Asian markets were shut today on account of New Year. 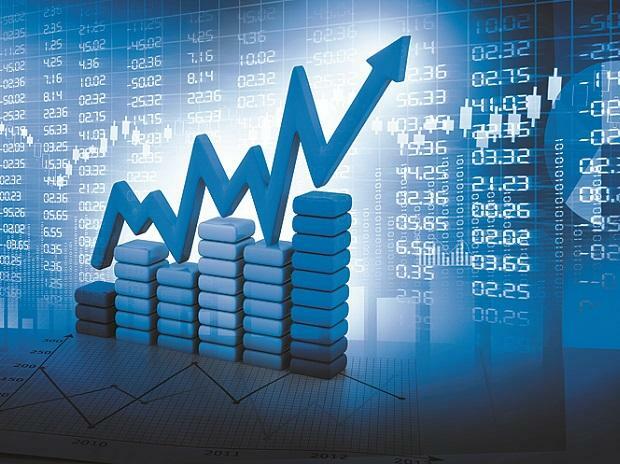 Market at close The S&P BSE Sensex ended at 36,255, up 186 points or 0.52 per cent, while the broader Nifty50 index settled at 10,910, up 48 points or 0.44 per cent.